The circumstances of your case will determine whether or not you will receive alimony, or spousal support, after a divorce. The length of your marriage will help determine many aspects of your case, including how much alimony you will get – if at all. But first, you should understand that there are two types of alimony. These include temporary and permanent alimony. 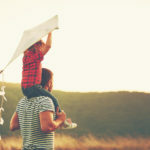 In cases of temporary alimony, you may only receive it for a couple of years, as it is a way to support you so that you can complete school, find full-time work, and more. Permanent alimony, on the other hand, is a permanent arrangement that occurs after a drastic life situation takes place, such as loss of job or hospitalization for a disease. 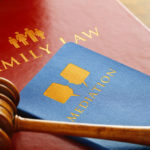 When you have sustained a short marriage, it is usually quite difficult to receive permanent alimony, as one party usually did not have time to prove that they do most of the non-economic work such as housework, watching the children, and more. 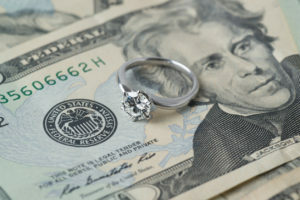 This means that, if your marriage was short, you are more likely to receive temporary alimony. In fact, the courts usually view 0-7 years of marriage as “short” enough for temporary alimony, and over 7 years is considered to be long-term. However, every court will treat this differently and it really depends on your case. Though a spouse may owe alimony no matter what, it is more likely to be dependent on these factors and how long the marriage was. This is why it is important to speak to us today at The Law Offices of Amy M. Montes to weigh your case and determine what is best for you in the midst of divorce. Call us today for more.